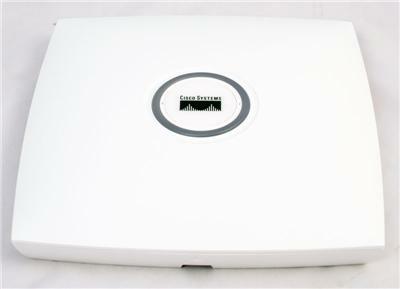 Are you going shopping for a used Cisco 76-ES+XC-20G3C at a reasonable price? Welcome home, where pre-owned products are comparatively cheap, certified and validated with instant delivery and shipping plus 100% affordable prices. We sell Cisco 76-ES+XC-20G3C at 100% Affordable; certified and pre-owned Cisco Catalyst at the best low cost. Our prices structure is in a rational way to encourage customers to buy more products. These prices are comparatively cheap, hence economical to your pocket. Customer's money security is a guaranteed service. Our system supports online payment that is well structured and protected for safe transaction and privacy. Our online payment service is real time with instant receipts to all transaction. Welcome today and buy a product securely. We have an effective platform to guarantee you on time delivery. The platform runs on the modern technology that help to track the delivery progress of your Cisco 76-ES+XC-20G3C product, by use of delivery notification via your email or phone. The Cisco 76-ES+XC-20G3C switch features, layer 3 and layer 2 switching, VLAN support, IPV6 support, Spanning Tree Protocol, etc. plus 10 ports with Cisco Distributed Forwarding Card DFC-3CXL on its routing interface. 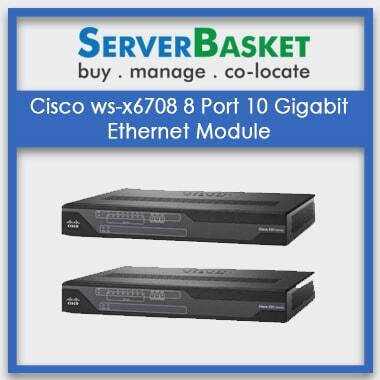 Further, it’s cheap, has a plug-in module and designed to support; Cisco 7603, 7603-S, 7604 series, etc.